All our instructors undergo intensive training to ensure that your tuition is of the highest standards. 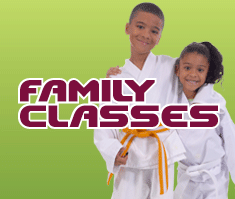 Our beginner martial arts classes are specifically tailored to meet the needs of a novice regardless of your age or ability. All our martial arts programmes have been developed through many years of experience to deliver you the best services. All our instructors are fully CRB checked first aid qualified, and fully insured. 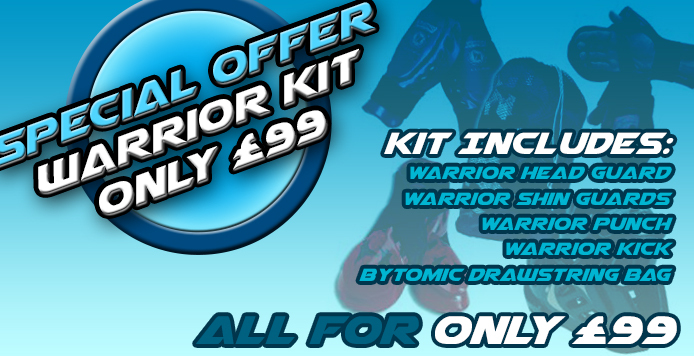 We are affiliated to the most prestigious martial arts bodies and organisations in the world. All our schools promote traditional martial arts values, and you will find the atmosphere always friendly and helpful. Our classes are designed to be exciting, confident building, and rewarding. The qualifications and grades you receive through training with us are internationally recognised all across the world. We organise seminars with some of the world’s leading martial arts professionals for our students. You will find that our prices are very competitive and offer great value for money. members of our Taekwondo School in Central London. 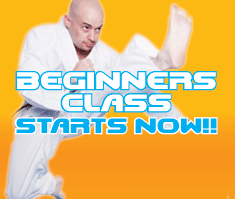 We are a leading force in expert martial arts and self defence tuition for the modern world. 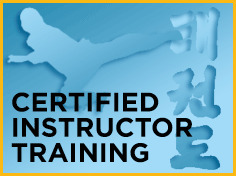 Whether you are looking to simply get fit and lose some weight, or are looking for a school that will teach you the highest standards of martial arts, we are certain that we have what you are looking for. We have many martial arts and Taekwondo schools located throughout the UK and Central London including martial arts classes in Harrow. 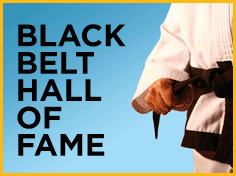 As one of the UK’s leading and most successful black belt academies, our aim is to make the highest standards of learning and world class martial arts accessible to you. We have classes suitable for all ages and levels of abilities, so whether you are an advanced student, a beginner, an adult or junior, you can be certain to get the right expert tuition with us in many locations in and outside Central London. 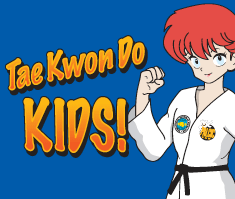 We invite you to book a FREE TRIAL CLASS with us and see how much fun learning martial arts and taekwondo can be!